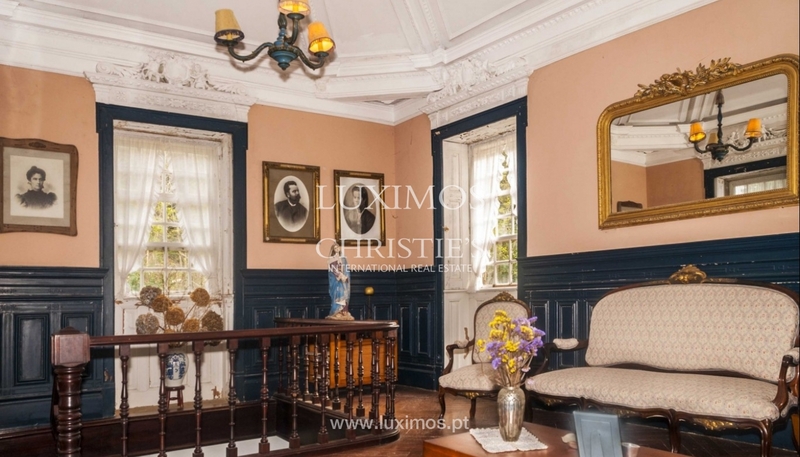 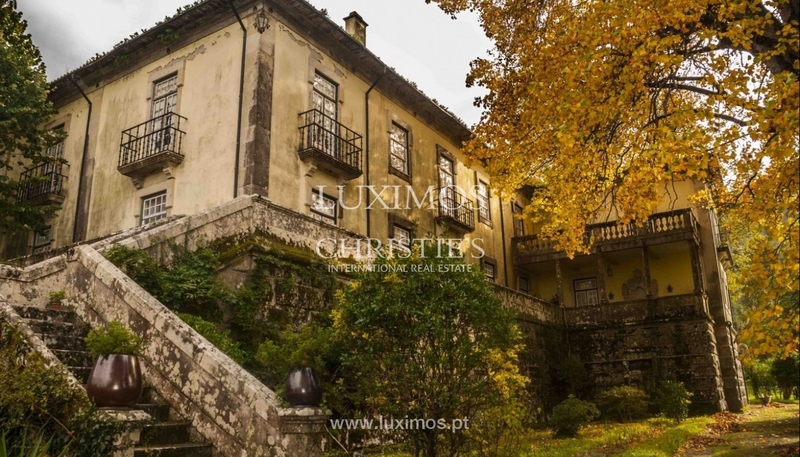 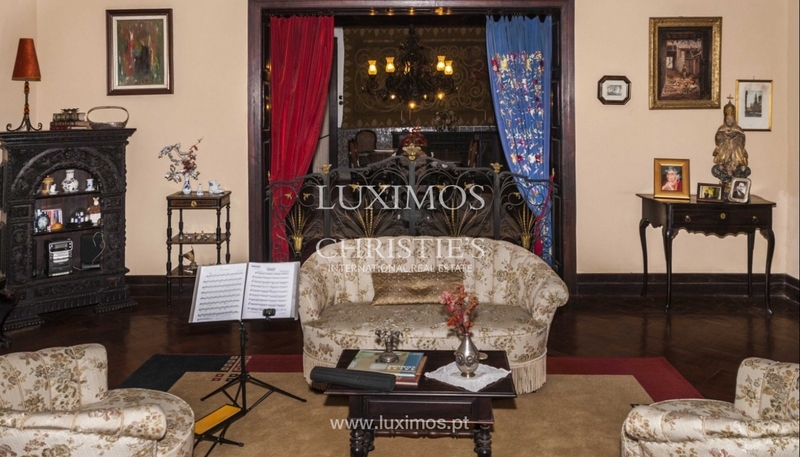 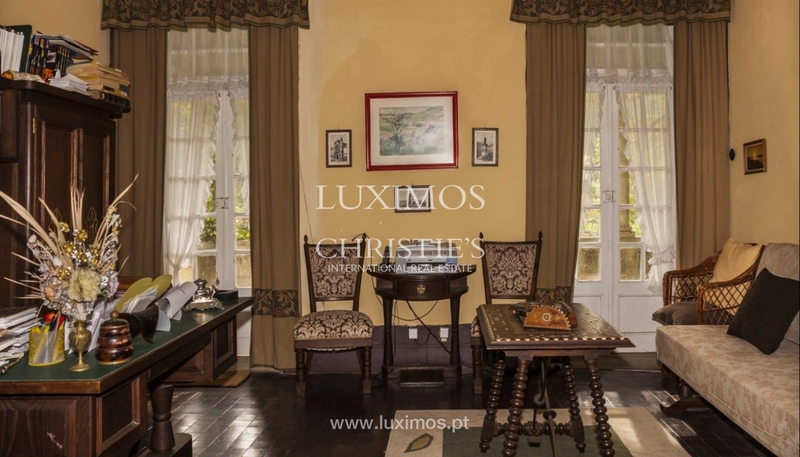 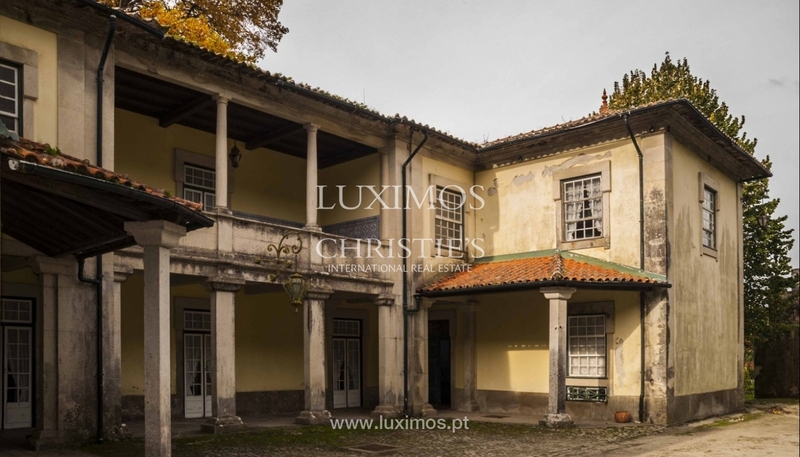 Typical country house of Minho region, for sale, in Caminha (Minho Litoral). 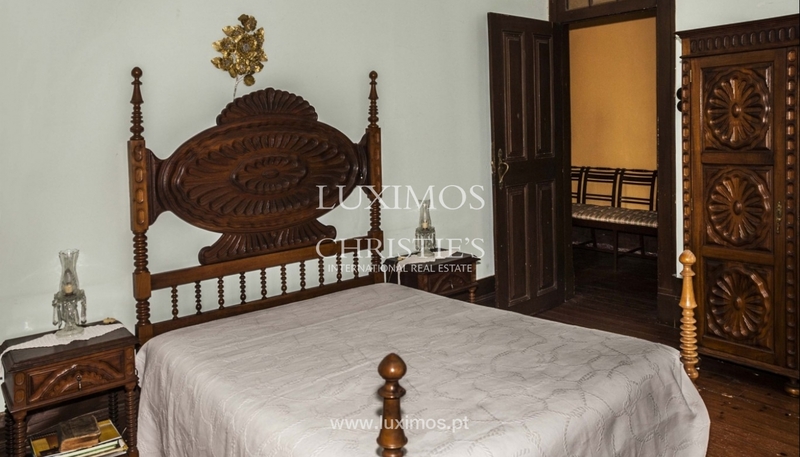 The main house dates back to the beginning of the eighteenth century, with chapel of St Trinity of the seventeenth century. 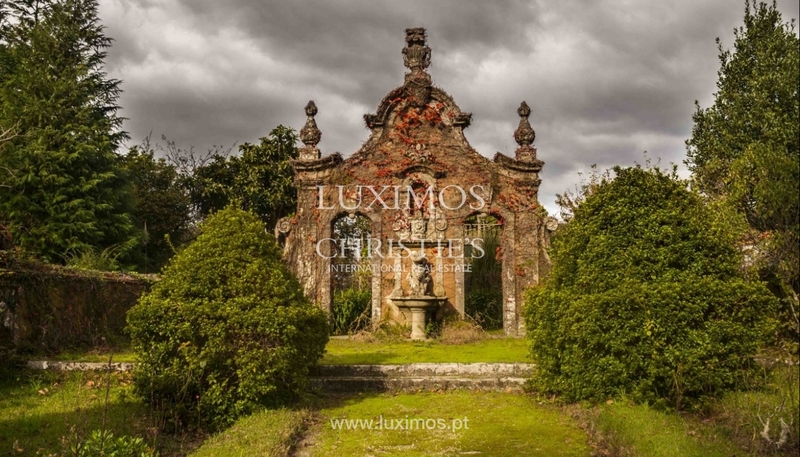 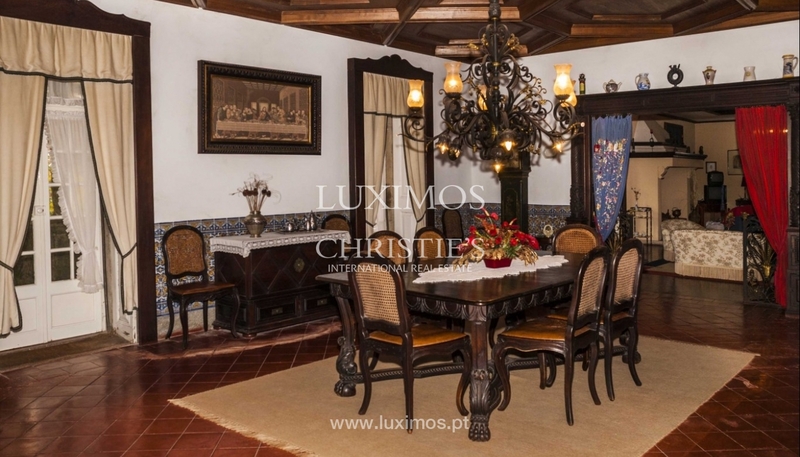 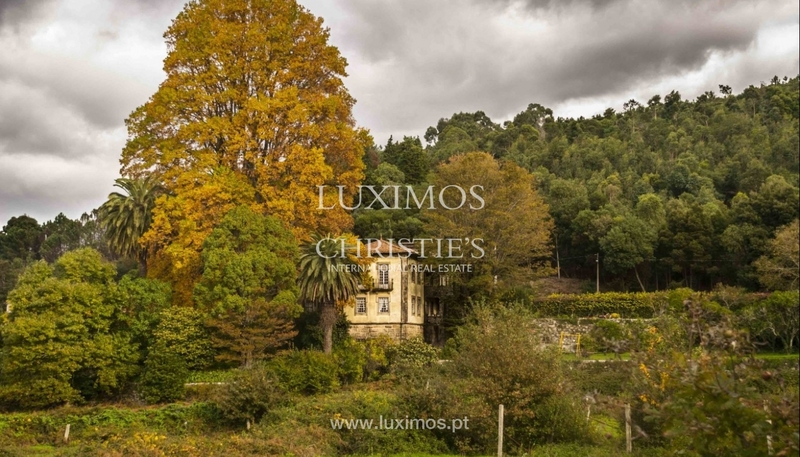 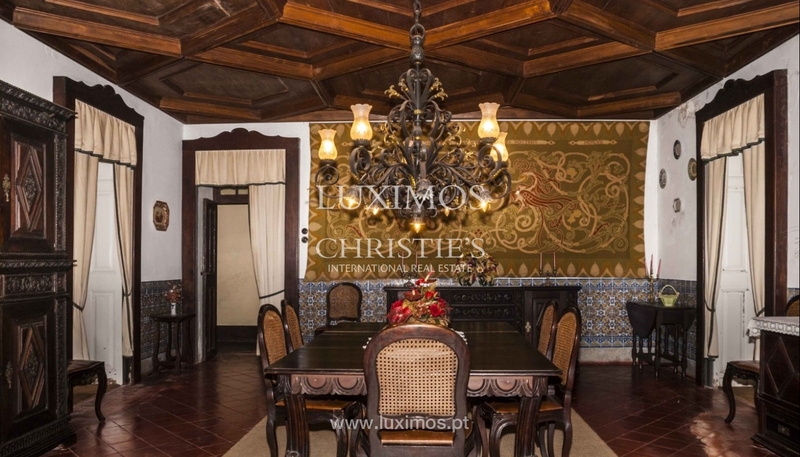 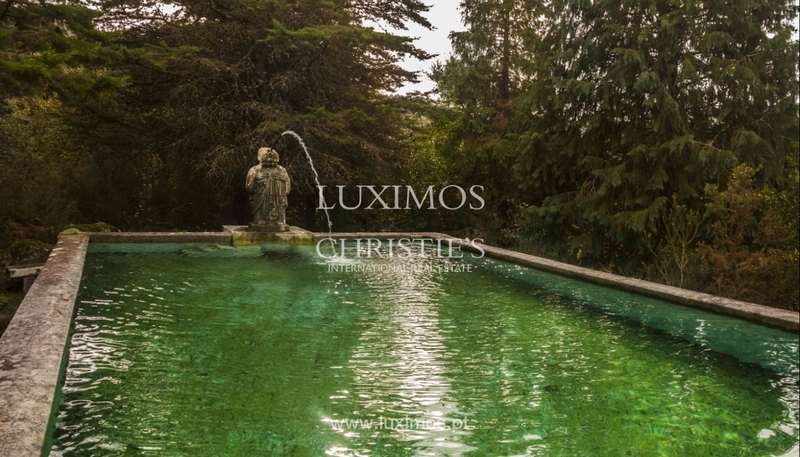 The real estate property has a diverse forest vegetation with 11 ha, stables, wine cellar, threshing floors, swimming pool and several fruit trees. 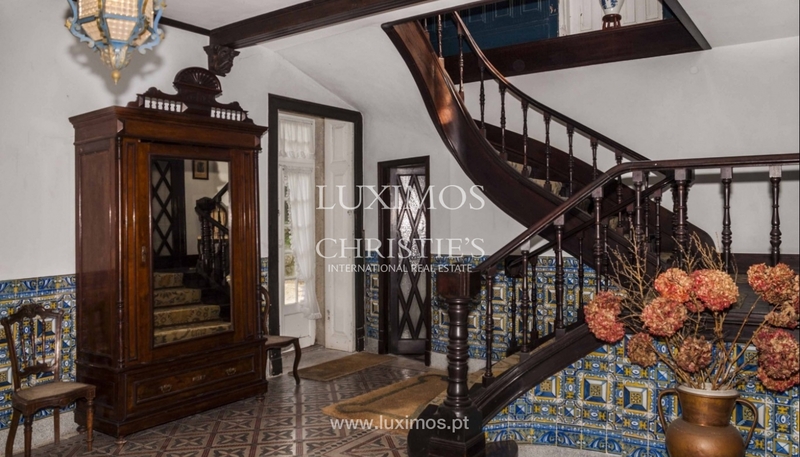 This property is located 7 minutes away from the beach and the access to the A28. 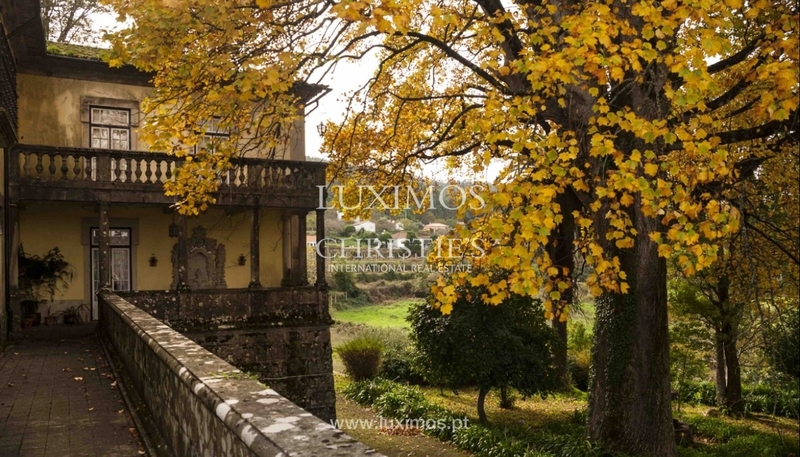 Just a few minutes away, in Caminha, there is a ferry that navigates through the River Minho, which connects Portugal to Spain.